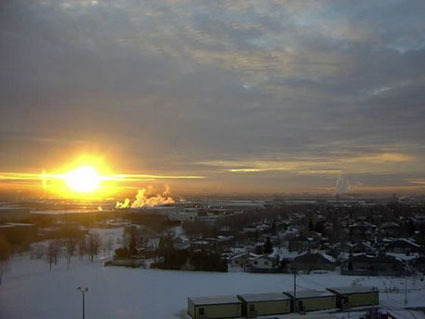 It is the 5th largest city of the Province Ontario. The city is the seat of the Peel region. Brampton is divided into x districts. The name Brampton comes from the small British town "Brampton". In 1853 Brampton was incorporated as a village. 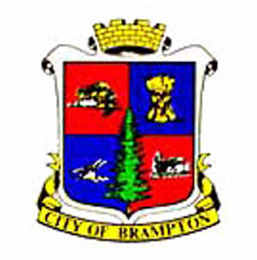 In 1974 Brampton was incorporated as a city. Brampton was once know as "The flowertown of Canada"